SMS01493 655515work Industry - EnergySMS have their main office in Great Yarmouth and are a global manufacturer of equipment specialising in hydraulic, pneumatic and electrical control systems; and provider of maintenance and installation services for the oil & gas industry. 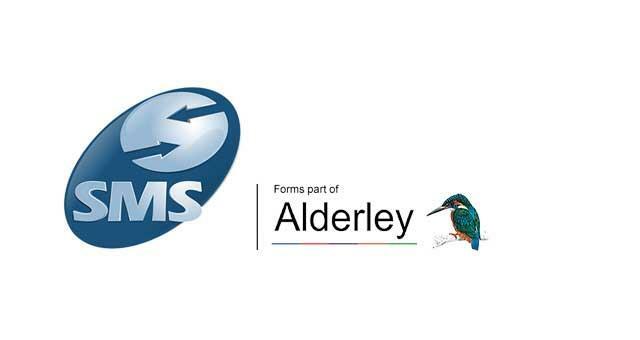 SMS have their main office in Great Yarmouth and are a global manufacturer of equipment specialising in hydraulic, pneumatic and electrical control systems; and provider of maintenance and installation services for the oil & gas industry. SMS are based on Beacon Park which can be accessed directly from the A47 and the A143 to Beaufort Way, turn onto Excalibur Way where you will find Blackfriars Court.